The shmuSOUND Recording Studio is available for anyone to hire and we have state-of-the-art facilities and expert staff here to help you. Times are flexible and prices vary depending on your circumstances. All prices include a sound engineer. We also offer a mastering service (DDP/ Red Book CD). Our studio can handle large groups, including choirs and orchestras. 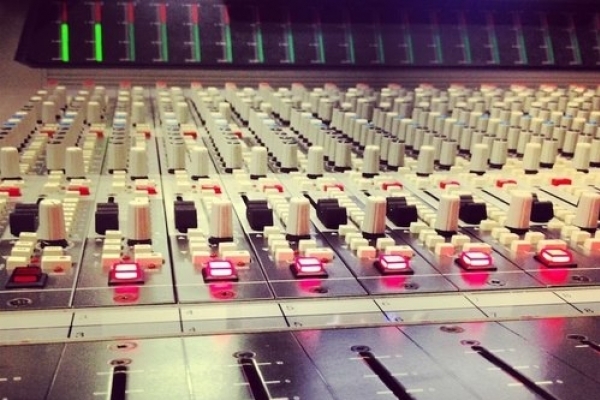 CLICK HERE for a full list of the equipment we have in the studio. For all enquiries, you can email Brian Woodcock on brian.woodcock@shmu.org.uk or call on 01224 515013.